A round up of the latest releases by the remarkable Peter Brötzmann, day two of three. 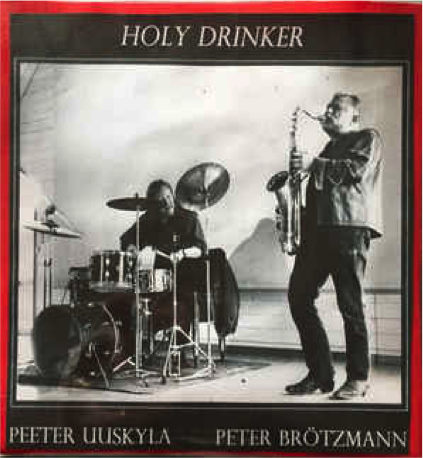 For almost twenty years, Peter Brötzmann and Swedish drummer Peeter Uuskyla have been playing regularly together as a duo and in a trio with Danish bassist Peter Friis Nielsen. Brötzmann’s collaborations with drummers are many, but the duo with Uuskyla represents an alternative to those with, say, Hamid Drake or Steve Noble. Uuskyla’s style is jagged, full of twists and turns. Brötzmann adapts by harking back to his sound of the 70s and 80s. 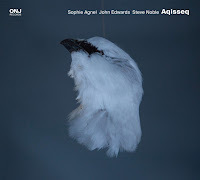 Straight free jazz, less vibrato and overtones, no pity, sounding angry, brittle and uncompromising. Notwithstanding its coherence, A Crack To Beauty can also seem a little redundant here and there. All in all a good album though. A Crack To Beauty is available on vinyl in a limited edition of 500. Holy Drinker contains two tracks from the A Crack to Beauty album, “Holy Drinker“ and an excerpt from “Cracked Way Out“ (rating see above). It’s a 7’inch limited to 150 copies. For die-hard collectors only. 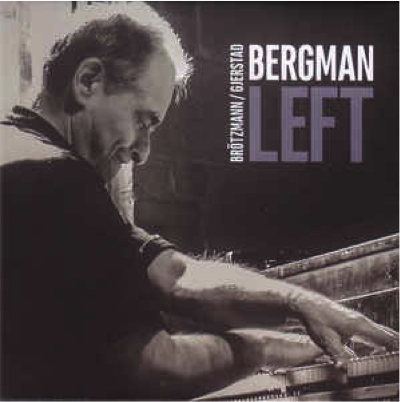 Brötzmann’s trio with Borah Bergman and Frode Gjerstad is a recording from the Molde Jazzfestival in 1996 and can be seen as a tribute to the late great New York pianist (the cover shows just Bergman). Brötzmann has released two albums in a similar formation with Bergman and Thomas Borgmann (Ride Into the Blue and Blue Zoo) and with Bergman and Anthony Braxton (Eight by Three), all of them recorded around the same time. Again, he‘s on tenor, clarinet and tárogató here while Gjerstad can be heard on alto saxophone. 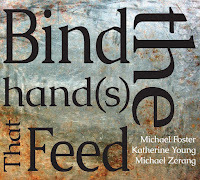 The album’s interest lies mainly in the contrasting sounds: Bergman emphasizes the extreme registers while the two saxophones dance like hummingbirds around a flower (“Left Hand“). There are also some awesome solo moments where melodic elements shine through (“Left Us“). 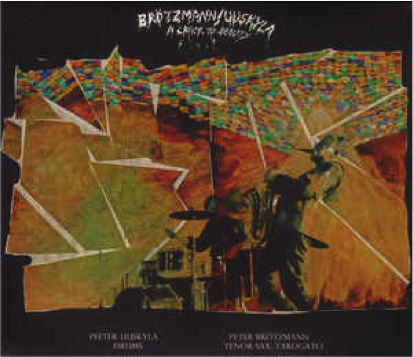 The album presents Brötzmann as a disciplined team player, and Bergman steers the ship with firm, stoic chords providing a foil for the saxophones. Left is a solid date, with three distinctive stars of the scene. 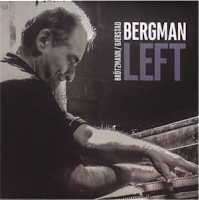 Left is available on CD. 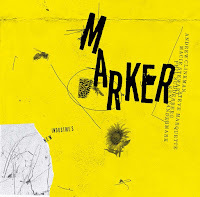 In contrast to the albums reviewed so far, in the next three (continued in the next installment) Brötzmann is the guest in established formations. His role is to add something different and prompt them into discovering new aural landscapes. Laboratorio Musicale Suono C, a project by Italian musicians Gianni Console (alto, electronics), Giuseppe Tria (drums), Walter di Serio (bass), Donato Console (flute) and Giuseppe Mariani (trumpet), invited the German fire breather to be part of their auditory world, which works quite nicely as the ensemble’s music is diverse. 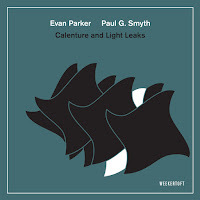 The principal goal is a compromise between differences; the band’s music incorporates dub reggae, various electronic textures, cool jazz fragments, techno beats, and rock/fusion. Brötzmann’s saxophone adds a more natural sound to the rather artificial soundscape, providing a welcome contrast. The tracks, simply called “Decomposition 1 - 6“, are good examples of deconstruction and reassembly. 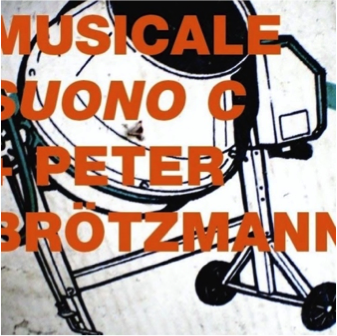 Brötzmann’s sound is harsh, which fits perfectly with the brutal beats created by the band. Music for a gloomy science fiction movie. DEComposition is available on CD. Available via www.instantjazz.com or the label websites. Left can be purchased at downtownmusicgallery.com. the final disc of your run through is marvellous (I also rate the duet with Uuskyla). Great to here Brotzmann in a different musical environment and Laboratorio offer that in an imaginative and uncompromising manner. I agree that it is the differences between Brotzmann's sound and collective's that creates the musical tension so successfully. 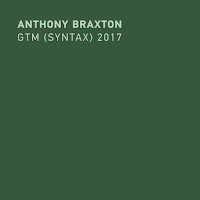 Don't forget to include his brilliant album with Black Bombain, it is one of my faves from this year. Agreed with Jason, the Black Bombain album is killer. You can find it in part III. that reminds me that Brötzmann teamed intensive for about 4 years with the 4-tet Ruf der Heimat (Willi Kellers on drums & Christoph Winckel on bass). They played, I guess, nearly every place & festival in Europe...but as far as I know the released only 1 record: Machine Kaput...a fabulous classic CD! !